Representing and providing services and facilities, for the benefit of all who live in, or pass through Twyford in Berkshire. Find out more about what Twyford Parish Council do and the projects we are involved in. Find out more about what Twyford Parish Council own and what they are responsible for. Find out more about our council meetings, when they are and read our agendas and minutes. This Council comprises elected councillors, who give their time voluntarily and whose aim is to represent the village in local issues affecting the community and to provide services and facilities for the benefit of all who live in, or pass through Twyford in Berkshire. The Council has no political affiliation and this independence enables it to consider all issues without influence when interfacing with Wokingham Borough Council and commercial organisations whose activities and proposals may impact on our village. Twyford Village, Berkshire, (population 7,000), has prospered over the centuries as a result of its excellent communication links. The first settlement resulted from the bridging of the 2 fords on the Loddon. Later, the village became an important centre for stage coaching between London and the west. The village population grew further with the development of the railways and many railway construction workers lived in Twyford whilst working on the cuttings and Brunel’s bridges. 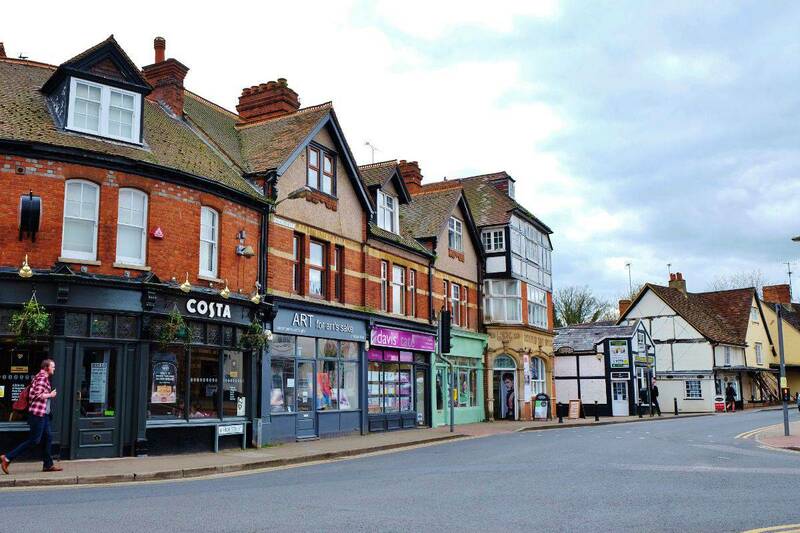 Now, in the twenty first century, although excellent transport links continue to benefit the residents of Twyford and the surrounding areas, the village has much more to offer and recommend it. Examples of the amenities include two recreation grounds, a nature reserve, four schools, three places of worship, a community centre, a modern health centre, a police station (manned part time), a library and a village shopping centre with a variety of restaurants, pubs and places to browse : all this in addition to a railway station, proximity to the arterial A4 and accessible bus routes. 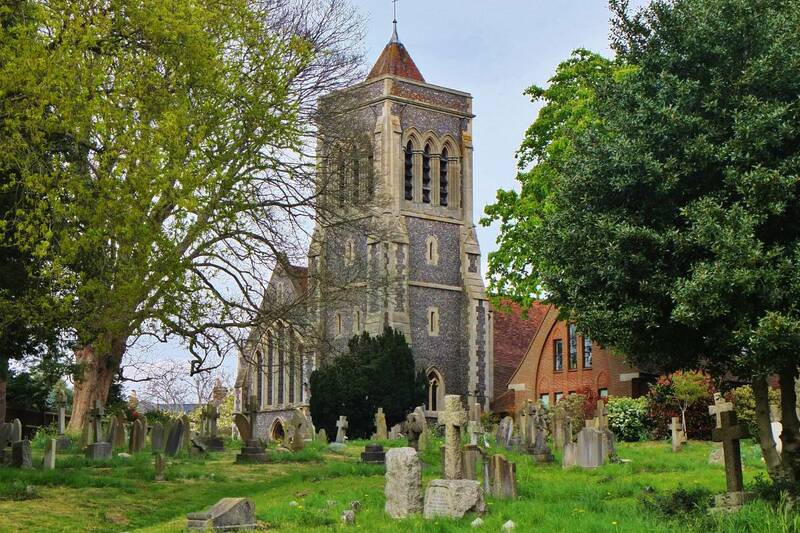 The parishioners of Twyford have the opportunity to join a variety of clubs and associations, all available locally, in the village. Twyford maintains and extends a strong feeling of community. One can enjoy the benefits of a village life, with easy access to Reading, Henley, Wokingham and London whilst the countryside is just a walk away, via a number of attractive footpaths. Twyford Parish Clean Up Day 2019.